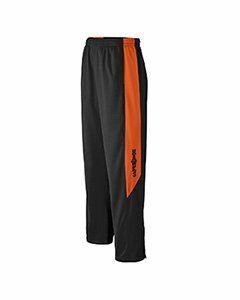 B7711 Badger Adult Brushed Tricot Pants These pants are made with that classic brushed tricot feel to really get the adrenaline flowing. Coordinate: Ladies' 7911 100% brushed tricot polyester 7.2 oz. covered elastic waistband and drawcord deep side pockets 12 side zipper open bottom with double hem snaps for tighter and shorter fit embroidered logo on left hip Sizes: XS-4XL "
Lead your team to victory in this men's nylon coach's lined jacket. With a tough outer shell constructed of 100% nylon taffeta lined and 100% polyester brushed tricot, this water resistant coach's jacket will help keep you comfortable, collected and focused. The snap front, raglan sleeves, and reinforced slash front pockets give you the convenience you need to pull off the big upset. 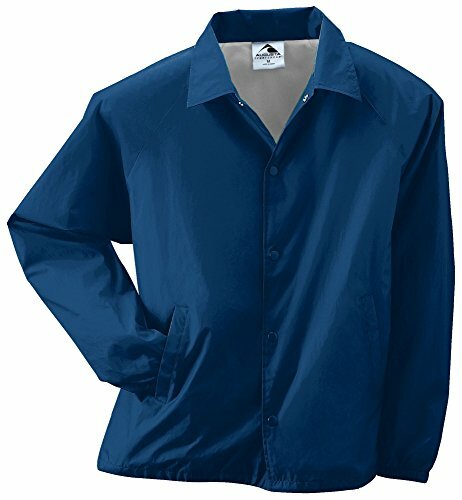 This machine-washable nylon taffeta jacket has elastic cuffs and an open bottom and is fully water-resistant. A very comfortable warmup pant to wear to any event. Great pregame or premeet warmup designed for warmth, comfort and style. Sizing chart is based off Men's sizes. 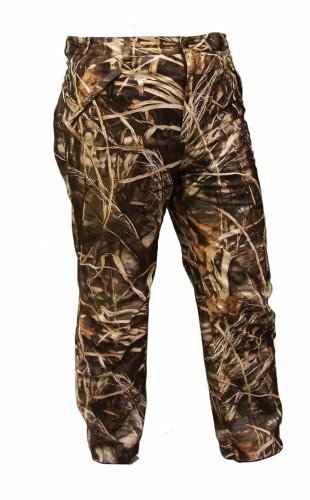 The Coleman lightweight pant allows you to move quickly and silently throught the brush while making your final approach on your target. 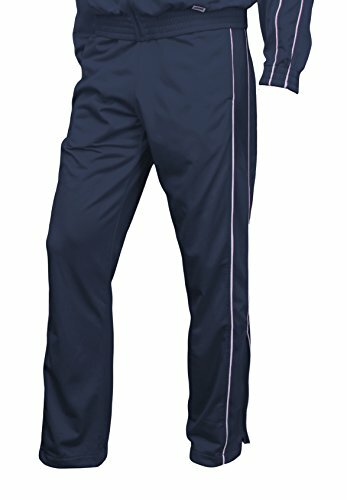 Heavyweight 100% polyester brushed tricot * Covered elastic waistband with inside drawcord * Side seam pockets * Contrast color side inserts * Zipper on outside lower leg * Double-needle hemmed bottom * Machine-washable * Individually polybagged. Also available in Youth, Style 7756. About Augusta Sportswear In 1977, Augusta Sportswear began as a three-employee company, manufacturing canvas duffel and laundry bags. Today, we have more than 800 styles, ranging from blank team uniforms to corporate apparel. We take pride in our key strengths- our best-in-class customer service model; our host of hard-to-find colors and sizes; our commitment to continually bring on-trend styles to our customers; and our broad assortment of styles that gives us the opportunity to be your all-in-one headquarters for every sports team, every fan and booster club, and every corporation or organization. These commitments, in combination with our customer-friendly policies, keep our customers coming back, order after order- and we wouldn't have it any other way. 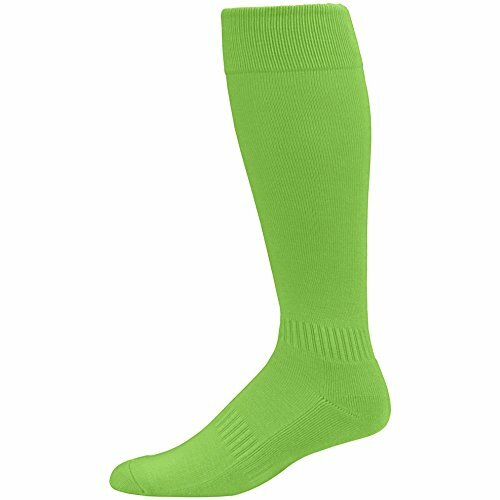 The stretchy, comfortable knee length BOYS' ELITE MULTI-SPORT SOCK will work for you through every season. The breathable fiber blend wicks away moisture to keep you dry. We've designed these socks to stay soft even after hundreds of cycles of washing and drying. Built-in arch support technology will keep you comfortable and on your toes. Perfect as volleyball socks or to wear year-round. Made with your active lifestyle in mind, these moisture wicking socks come in 14 colors and fits YOUTH shoe sizes 1-4 and WOMEN shoe sizes 4-5. Also available in Style 6006 and Style 6007. 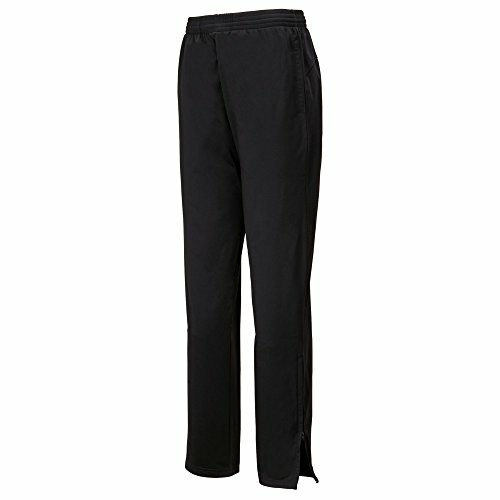 Compare prices on Adult Brushed Tricot Pant at Shopsimal.com – use promo codes and coupons for best offers and deals. We work hard to get you amazing deals and collect all avail hot offers online and represent it in one place for the customers. Now our visitors can leverage benefits of big brands and heavy discounts available for that day and for famous brands.